Daily Reaction: How Does Google Gaming Change Video Games? All day an ominous lull has been hanging over the video game industry. The Game Developer’s Conference (GDC) just started today and tends to offer some great insight into the creation of video games, both through retrospectives on already released games and new announcements. 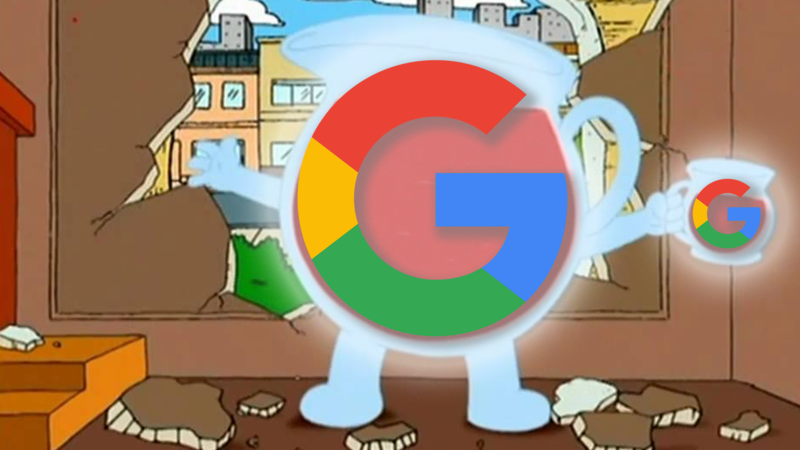 Google announced that it has something to show in a keynote tomorrow, and all of those rumors from last year about Google entering the video game scene suddenly start holding a lot of water. But what could Google be showing? Are they releasing a console themselves? A streaming service? Will it be compatible with other console manufactures like Sony, Microsoft, and Nintendo, or is Google entering as a competitor to further confuse the market? That’s the question swirling around everyone’s minds. For us “gamers,” it doesn’t make a whole lot of sense for Google to jump into gaming. We already have our PS4s, Xbox Ones, Switches, and PCs, so why would we want another gaming option? Point is that it’s probably not actually for you, at least not directly. 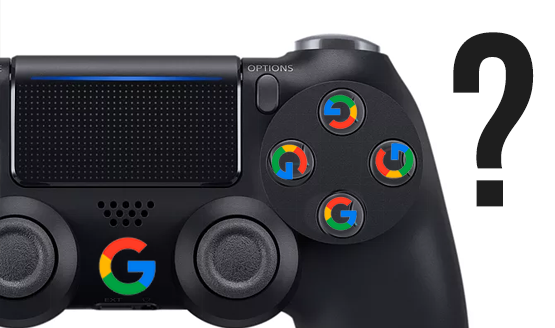 Google isn’t getting into gaming hoping to draw away the die hard Sony and Microsoft crowd. They aren’t going to try to directly compete to take people away from their current consoles. It’s going to be easy hardware and services for people that don’t usually game. Let me be clear. Google gaming is not here to compete. It is here to innovate. As much as gaming has been growing, Google is still far more of a household name than PlayStation or Xbox. So it’s much easier for them to capture an audience outside of the usual gaming market, especially if they make it easy. Let’s say that the controller theory rings true, and that it ends up being a cloud console powered entirely through a controller. The hardware required is relatively inexpensive, and the cost involved becomes the service itself. It’s near portable, allowing you to move it to any TV (depending on how exactly it hooks up, likely via an HDMI dongle transmitter), and you have instant access to a vast gaming library through some kind of service, whether it’s a Netflix for games or a digital storefront. I don’t foresee Google’s games solution to involve physical media in any way at all. As much of an open platform as Google has in their mobile department, I don’t think we’ll see tomorrow’s announcement involve any compatibility with our current gaming setups. Sony is notoriously closed off from external services, trying to give more weight to their own services and subscriptions. Why get PlayStation Now when you could just get Google’s games service instead? Sony isn’t going to want direct competition right on their own console. Truth is, Google has already been involved in gaming quite a bit, so this (whatever this is) makes sense as the next step for them. They’ve been snapping up talent from around the industry, and there’s no telling what video game veterans could do with Google’s financial backing, power, and broad think tank. There are people involved—such as Phil Harrison—who know this industry inside and out, and could use this opportunity to make a pretty big leap forward for the industry as a whole. A company known for its commitment to convenience and connectivity is not looking to compete. It’s looking to innovate and change the way that people think about “gaming.” It’s looking to make it more convenient, cheaper, and easier to get into. But can that convenience translate into a market share? And how does it impact what we see from the next generation of PlayStation and Xbox consoles? Could Google be the brand that kills physical media in favor of a digital games future? Of course, it’s all massive amounts of speculation until we learn what secrets they have been planning. One thing is certain, Google seems confident enough in their future in games that they’ve got an entire conference and keynote surrounding it. This isn’t just a small little side announcement. It’s very possible we could be seeing a pretty big turn for the gaming space come tomorrow.